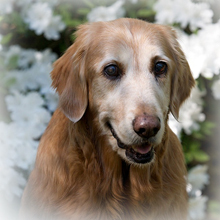 On August 2, 2012, Dottie left this world. 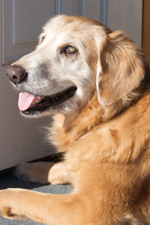 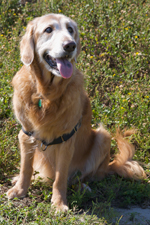 she was a wonderful Golden companion who will always be in our hearts. 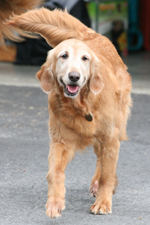 You are forever beloved, sweet Dottie.